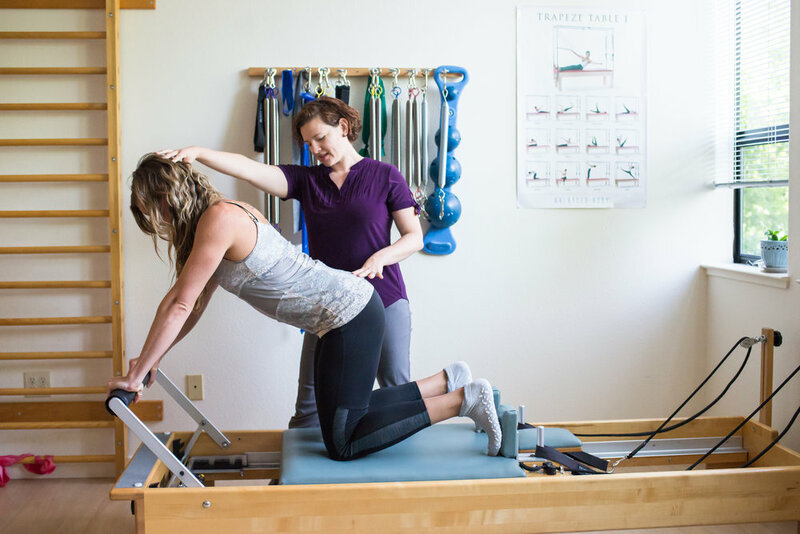 The Pilates Method™ is a system of physical fitness and rehabilitation that focuses on strengthening the core muscles of the trunk, shoulder blades, and pelvis, properly aligning and decompressing the spine. The intention is to balance flexibility with muscle tone throughout the body and restore control of movement. 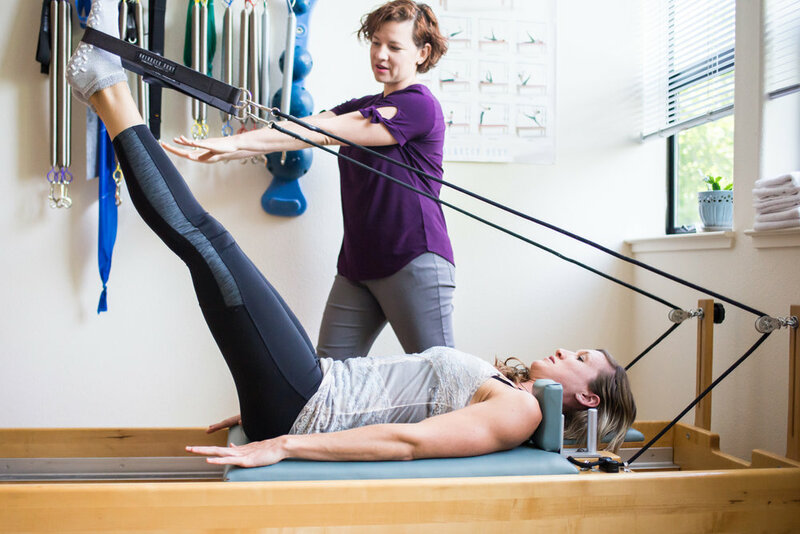 Developed by Joseph H. Pilates in the early 20th century, Pilates consists of a series of exercises performed on specialized equipment and floor mats. It’s all about balance. Movement within the body is initiated and supported by deep internal muscles known as stabilizers. When these muscles are injured or out of balance, weaknesses are created that can result in poor movement patterns, decreased range of motion, and chronic injuries. 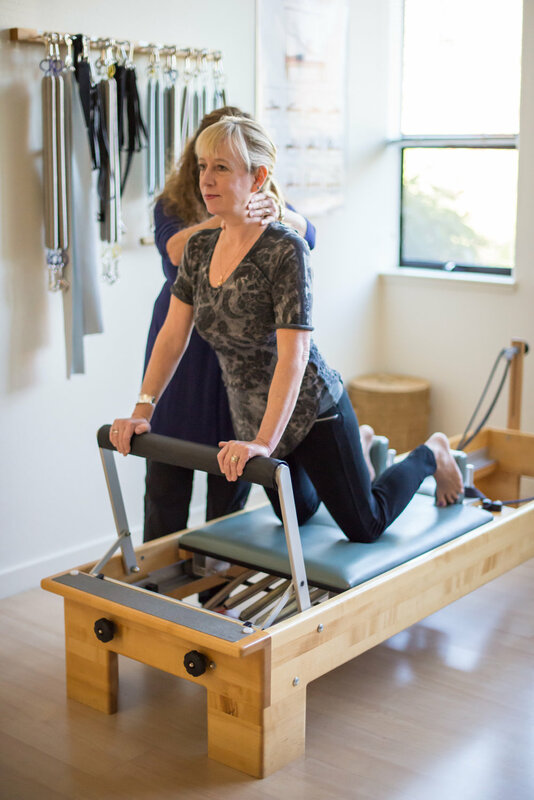 Each Pilates exercise combines precise, controlled physical movements, breathing, and accurate placement of attention. 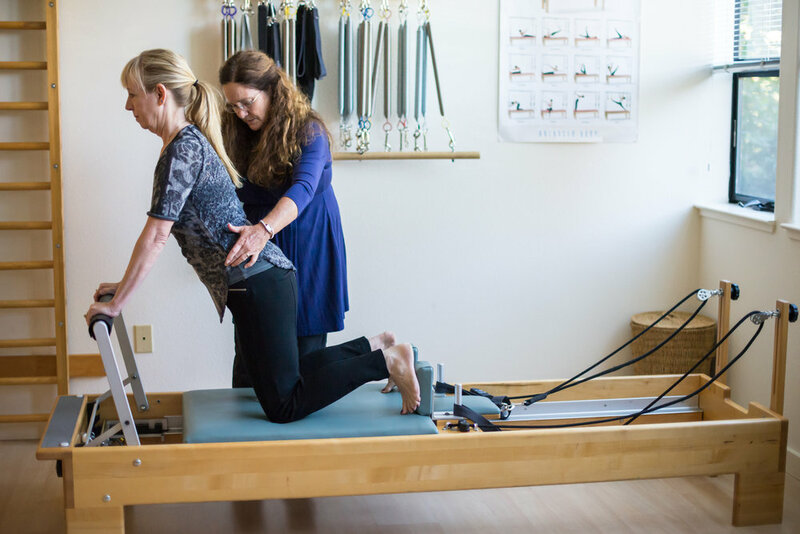 When practiced regularly, Pilates exercises strengthen the stabilizers, resulting in maximum stability, increased range of motion, improved balance, enhanced function and restored confidence and control of the body. Growing into adulthood, Joe was no longer the sickly child he had once been as he became an avid skier, diver, gymnast, and boxer. In 1912 Joe went to England, where he worked as a self-defense instructor for detectives at Scotland Yard. At the outbreak of World War I, Joe was interned as an “enemy alien” with other German nationals. During his internment, Joe refined his ideas and trained other internees in his system of exercise. He rigged springs to hospital beds, enabling bedridden patients to exercise against resistance, an innovation that led to his later equipment designs. An influenza epidemic struck England in 1918, killing thousands of people, but not a single one of Joe’s trainees died. This, he claimed, testified to the effectiveness of his system. 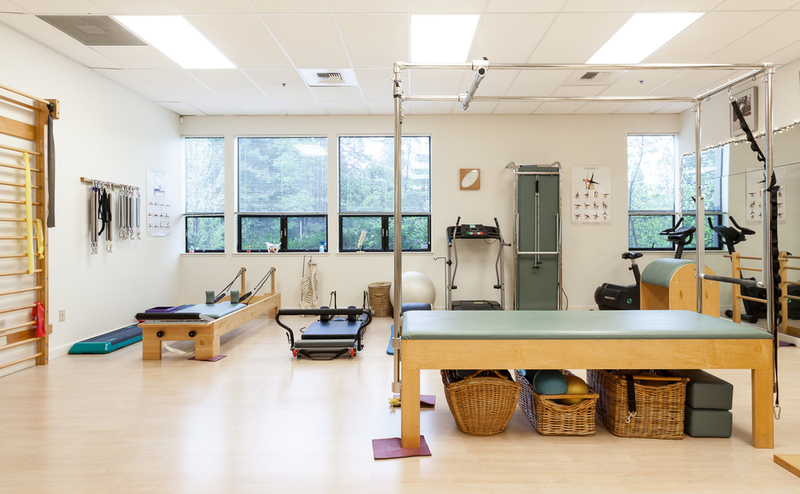 Our instructors are certified by Polestar Pilates and Body Arts and Science (BASI) Pilates. 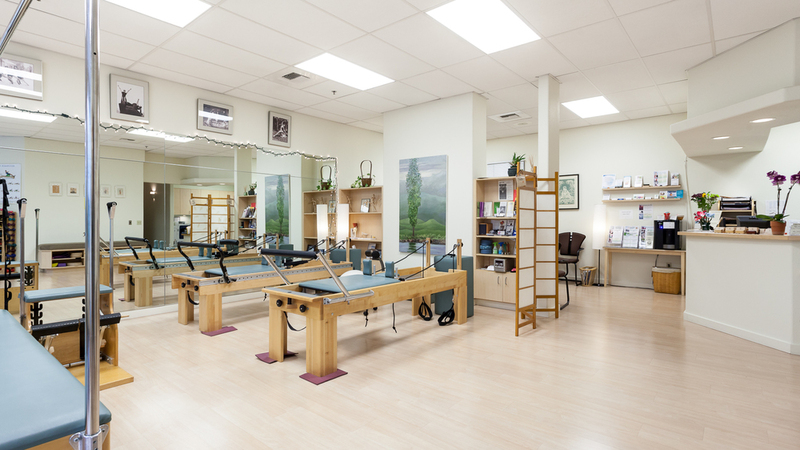 They are have extensive experience teaching Pilates in individual, group, and rehabilitative settings. We offer weekly group Pilates classes! Group classes not your thing? 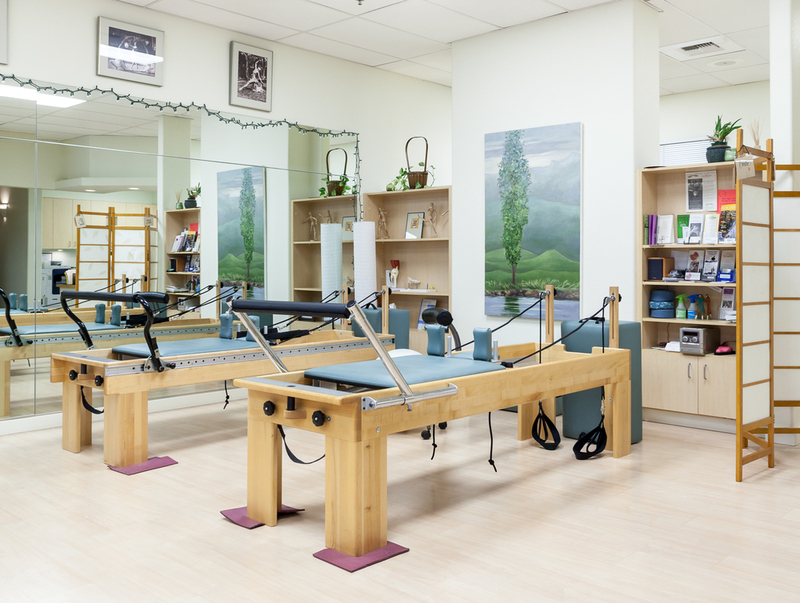 One-on-One Pilates sessions with a certified and highly-experienced instructor also available! 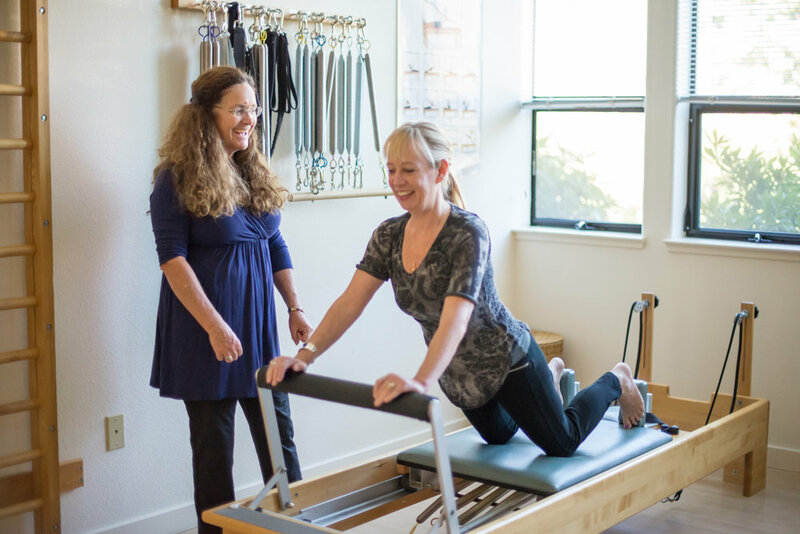 Stillpoint Pilates is the best!